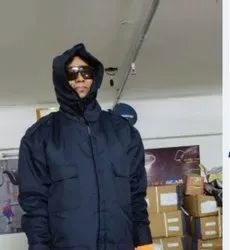 Offering you a complete choice of products which include cold room thinsulated pant, cold room thinsulated coverall, cold storage suit with hood pant coat type, cold room thinsulated jacket and traffic baton double color. 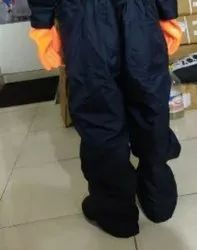 Insulated clothing for cooler rooms, freezer storage areas, and refrigerated trucks need a quality line of insulated work clothing. Insulated clothes like freezer suits must be designed for comfort and protection for climate controlled environments or outdoor work. Each of our freezer and cold wear garments are constructed of an outer shell that is composed of a waterproof 100% nylon. 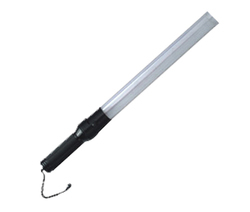 Our insulated clothing is has a polyurethane coating on the inner surface. Function – Red Blink,red Stable ,green Stable.